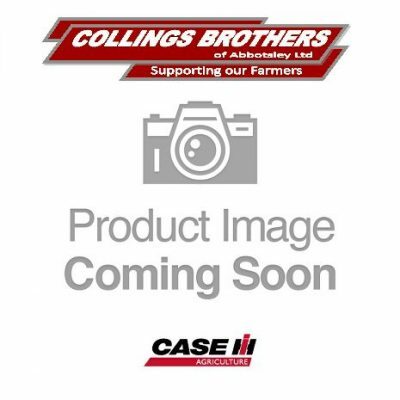 Kuhn Prolander 6000 Seedbed Cultivator for sale. 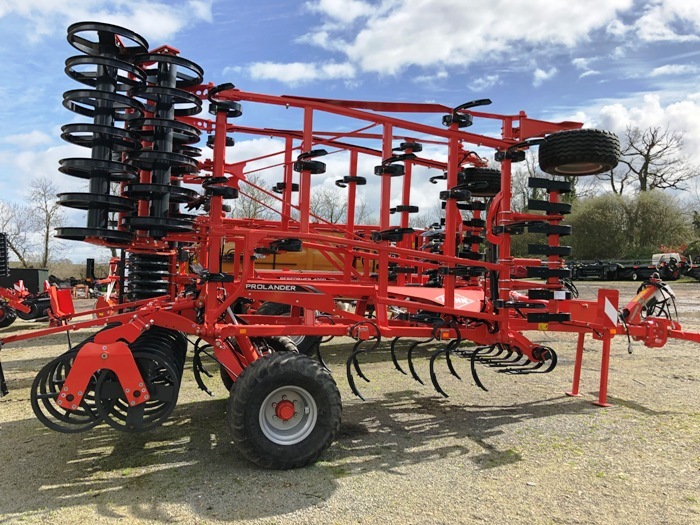 Can perform multiple operations, from shallow stubble cultivation (second pass) to seedbed preparation. 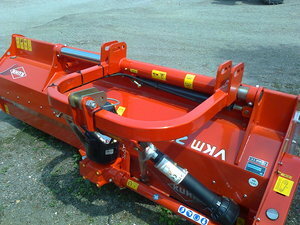 For more information on this Kuhn Prolander 6000 Seedbed Cultivator, please contact us or visit the Kuhn website.